When you want to hire a company to come out and pressure wash the home to clean it down, you need to know what to expect. You might have to do some things to prepare the home for the pressure washing. Here are some of the top tips from experts that show what you might want to do before you have a pressure washing company come out to clean the outside of your home. Close all the windows throughout the home, as well as the shutters if you have any. Move all the items away from the home that are by the outside of it to reduce the chances of being sprayed. Make sure that all doors remain closed during the pressure washing. Keep children and pets indoors during the process, as you don’t want them to get in the way. Remove anything that might be hanging on the outside of your house, since the pressure washer might meet it. Do not leave electrical outlets open or on when the professionals are pressure washing. Make sure to know the process, when they are coming and what they say you need to do. Keep all cars inside a garage or parked on the side of the road to keep them out of the way of the spray from the pressure washer. 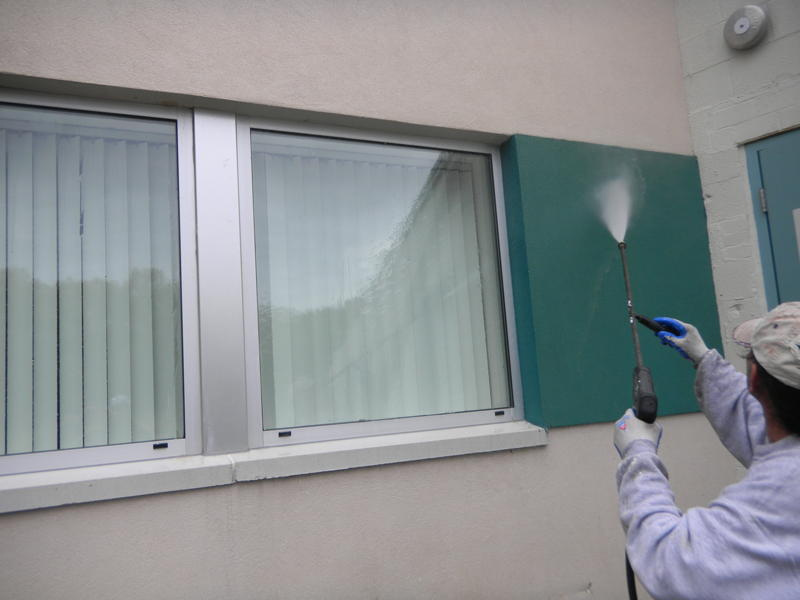 When it comes to preparing for pressure washing, it is best to be safe instead of sorry, since you don’t want to worry about not being able to cover all your bases. Once the professional is done, you can enjoy the look of your new clean house. Contractors Today offers the best information on pressure washing contractors working in your area. To find out more information, give us a call or simply fill out the form below and we will contact you shortly.